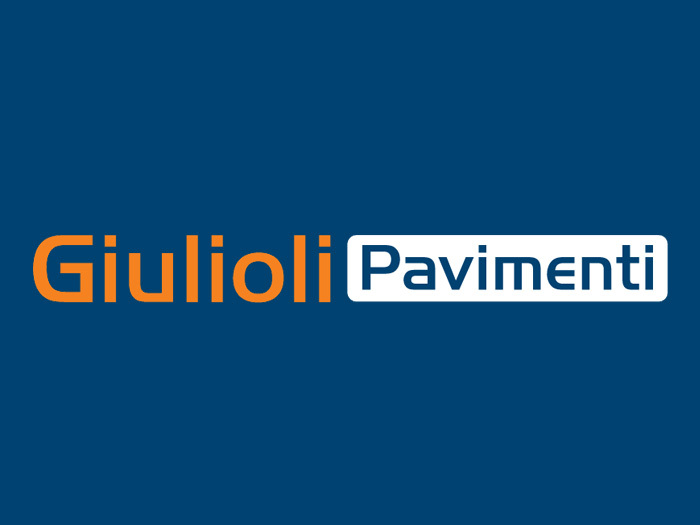 Giulioli Pavimenti: the company - Manufacturers of external paving products since 1923. 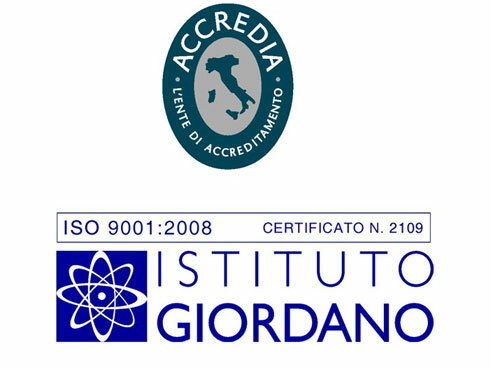 Giulioli products are produced using the most advanced technology and fall into two main categories: EXTERNAL PAVING FLAGS and TERRAZZO TILES. Giulioli external paving flags come in various sizes and finishes (smooth, washed, sanded and antique-finished) and account for about 80% of total output. Giulioli external paving flags are suitable for a wide range of outdoor environments. The remaining 20% is represented by marble-chip terrazzo tiles for indoor floors, in a vast range of formats and colours. These are widely used both for renovating historical buildings and for prestigious kitchen and bathroom floors. In the case of big buildings where floors take rough treatment (stations, shopping malls, etc. ), Giulioli "Marmettoni" marble-chip terrazzo tiles are the preferred choice. Nowadays Giulioli Pavimenti S.r.l. guarantees its customers daily output of approximately 3,000 square metres of tiles in their various types and sizes, thanks to three highly automated systems. Only the best raw materials are used in production, supplied by companies with top-quality certification, to guarantee uniform products with excellent finishes. Giulioli Pavimenti currently employs 15 and all its processes are fully computerised. 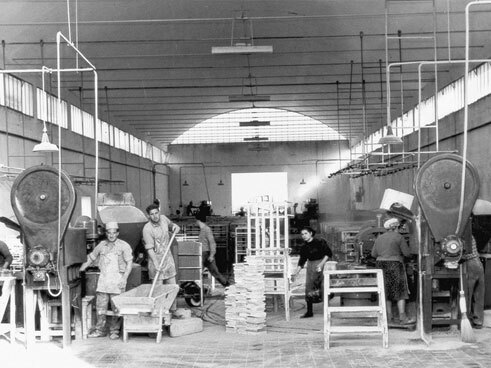 The owners - the Giulioli family - are still responsible for the daily running and management of the company.